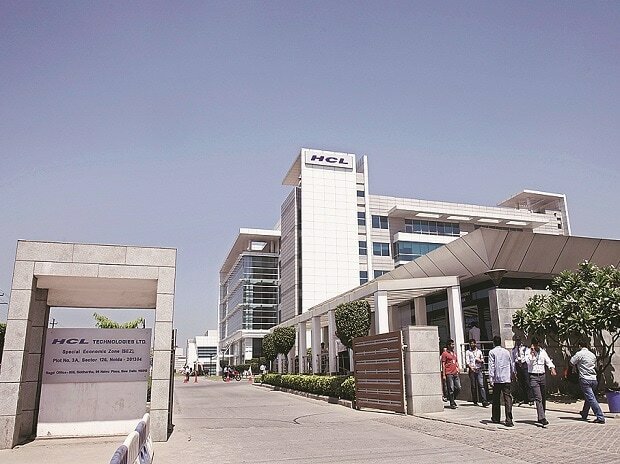 HCL Technologies on Friday named Prateek Aggarwal as the company's new Chief Financial Officer (CFO) with effect from October 1, 2018. Aggarwal will replace Anil Chanana, who will step down from his position on October 1 and would retire from the company on December 31, HCL Tech said in a statement. "The company constituted a committee of the Board to review internal and external candidates and selected Aggarwal as a successor to Chanana," the statement said. A graduate in commerce from SRCC, Delhi, Aggarwal holds an MBA degree from IIM, Calcutta. This is his second stint at HCL Tech, the statement said. Overall, Aggarwal has over 27 years of industry experience in finance. He has worked with Hindustan Unilever, GECIS/Genpact, among others. "Prateek has been a key leader at HCL Technologies and has led various strategic initiatives driving the business growth over the years," HCL Founder and Chairman Shiv Nadar said.